There are 10 stickers on this discount card. 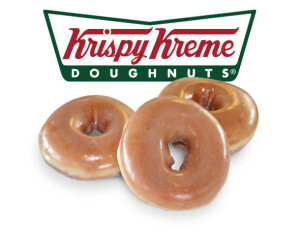 The Krispy Kreme discount card allows the bearer to purchase any dozen doughnuts at the regular price and receive one FREE dozen Krispy Kreme Original Glazed Doughnuts. 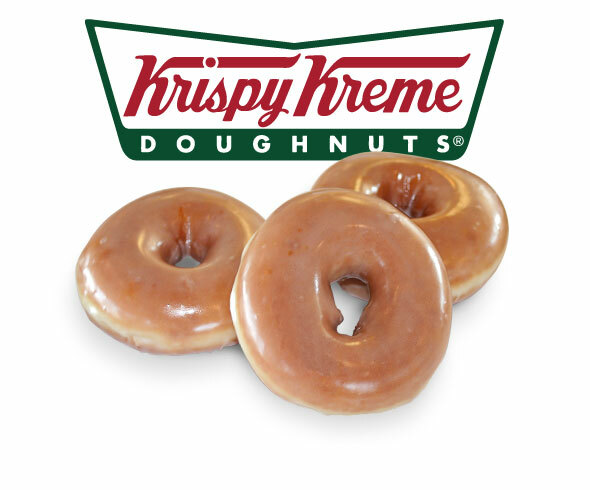 Maximum daily redemption of 3 FREE dozen with the purchase of 3 dozen at regular price. Card is valid at participating Krispy Kreme stores in Austin, San Antonio, Laredo, Rio Grande Valley and El Paso only. Stickers are not valid if they are removed from the card prior to redemption. Some people re-sell these cards to elementary school parents for birthday treats. Churches also love these gift cards. Please do not combine HEB, Wash Tub, or Krispy Kreme orders on one check. A separate check must be made out for each fundraiser. We sell Wash Tub and Krispy Kreme gift cards when we receive funds or disperse HEB cards. Cards are $16 each and students earn 50% for their Charms accounts.